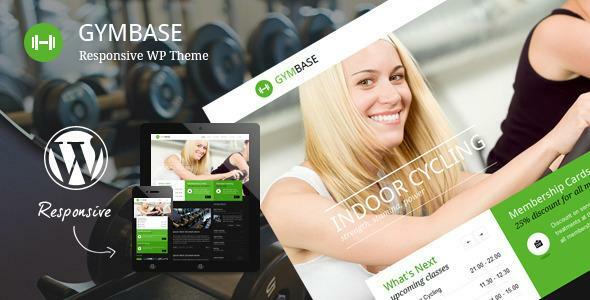 GymBase is a gym fitness WordPress Theme designed in a minimalist style. It has a responsive layout that looks great on mobile and tablet devices. The main point of focus is represented by home page slider which scales down automatically depending on your screen resolution. PSD source file is available to all of our buyers. Please contact us to get the file. Share the post "GymBase – Responsive Gym Fitness WordPress Theme"